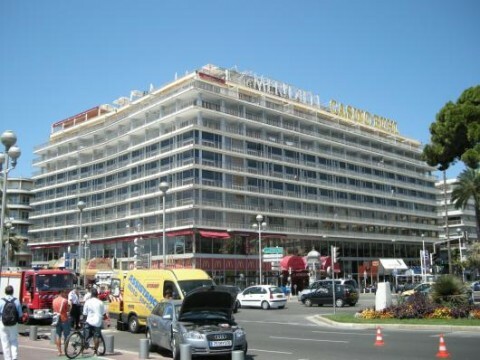 At Number One, Promenade des Anglais, Le Meridien Nice stands in a privileged location in the heart of the city, facing the Mediterranean Sea and only ten minutes from Nice International Airport. Enjoy its 318 bedrooms, including 15 luxury suites, elegantly redecorated in Proven?al style. With its bar-restaurant, health club, private beach, panoramic rooftop swimming pool, open all year long, and a casino on the premises, the hotel offers a unique combination for both leisure and business travel.